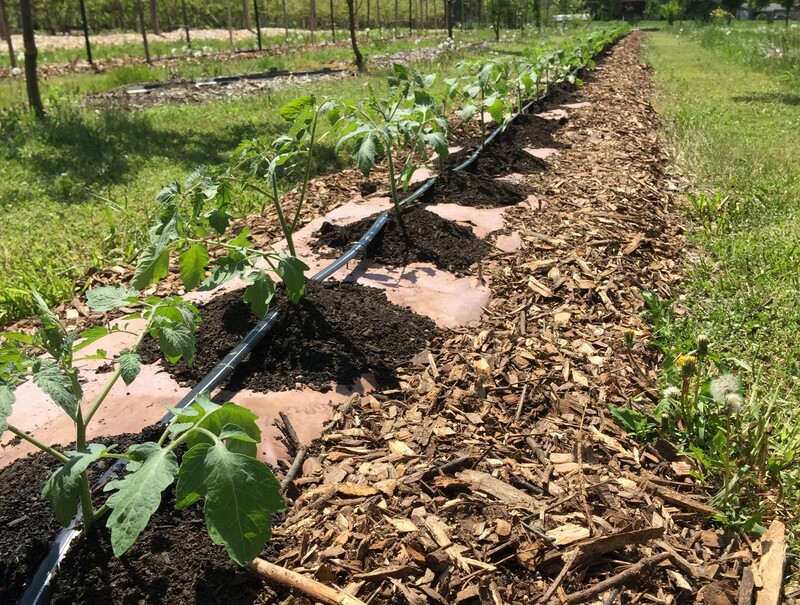 As the organic farming movement grows, farmers are finding innovative farming methods to stay ahead of the game. Considering the tight margins that farmers face, finding and implementing these innovative organic farming techniques are incredibly important to growing a bountiful harvest and making your farm successful. To find out more about his organic, no-till farming operation, we interviewed, Dan Pratt, Farm Manager, at Astarte Farms in Hadley, MA. Dan Pratt is an organic farming expert who focuses on long-term soil fertility to produce healthy crops. to help his no-till, organic farming operation to work like a charm and more! 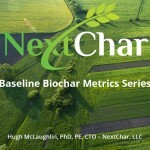 Check out the interview, below, to find out how Dan Pratt uses biochar among other innovative organic farming techniques and strategies to stay ahead of the curve.